The Kingdom of Thailand is located in Southeast Asia, in the southwestern part of the Indochina Peninsula and the northern part of the Malay Peninsula. The word Thailand was introduced as the English version of the country’s name in 1939 and means the country of Thai people. The Thai version is Prathet Thai or Muang Thai. The word thai (ไทย) means freedom, and that name is fully justified: Thailand is the only country in Southeast Asia that preserved its independence from European countries, while all its neighboring countries were colonized by France or the UK. Thailand is an agro-industrial country. 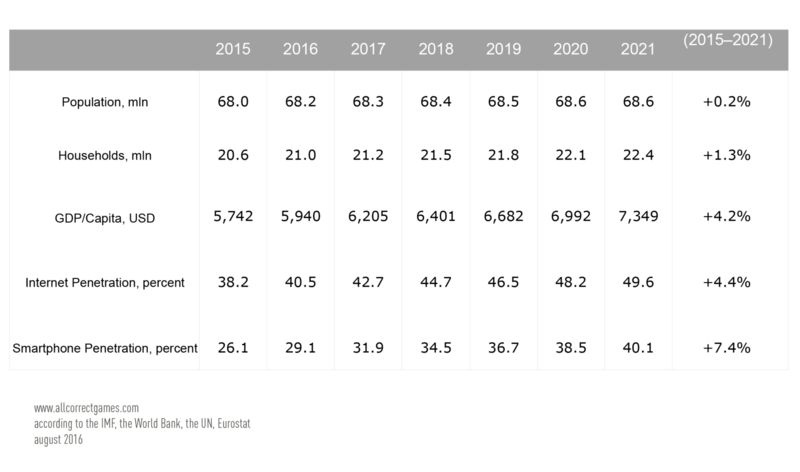 According to the Department of National and Social Development, in 2012 Thailand’s GDP was 11.375 trillion baht (USD 366 billion) at current market rates. Agriculture makes up 10.7% of the country’s GDP and employs half of the country’s working population. The country’s main agricultural crop is rice, the crops of which occupy a third of cultivated land. It also produces industrial crops, such as sugar-cane, cotton and jute. Fishing is also a significant contributor to the economy, with 3 million tons of fish a year being caught. 14% of the working population are employed in the manufacturing industry, which makes up 44.5% of the country’s GDP. 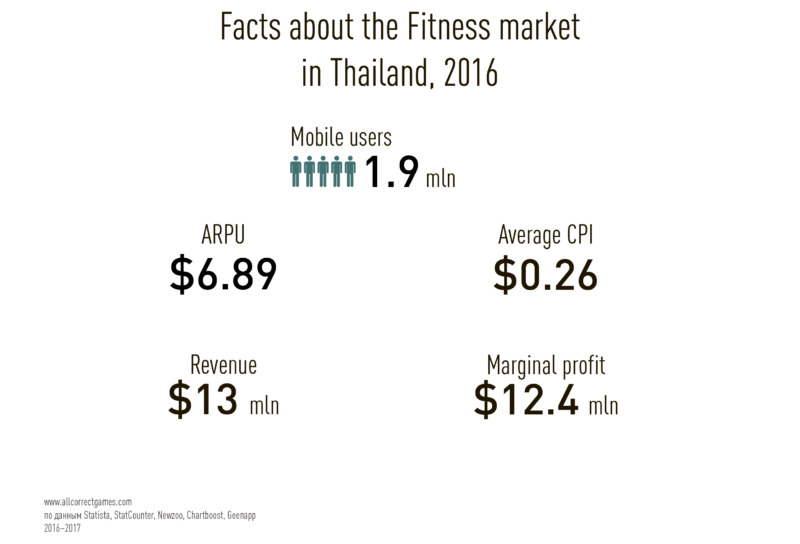 The Thai fitness app market is the 23rd in the world by total sales. 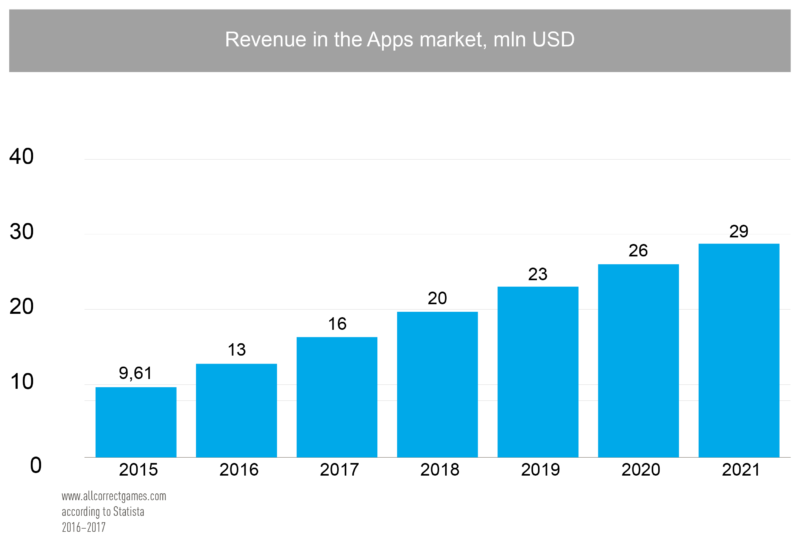 The revenue from all applications in 2016 was USD 13 million, with a total of 1.9 million mobile users. 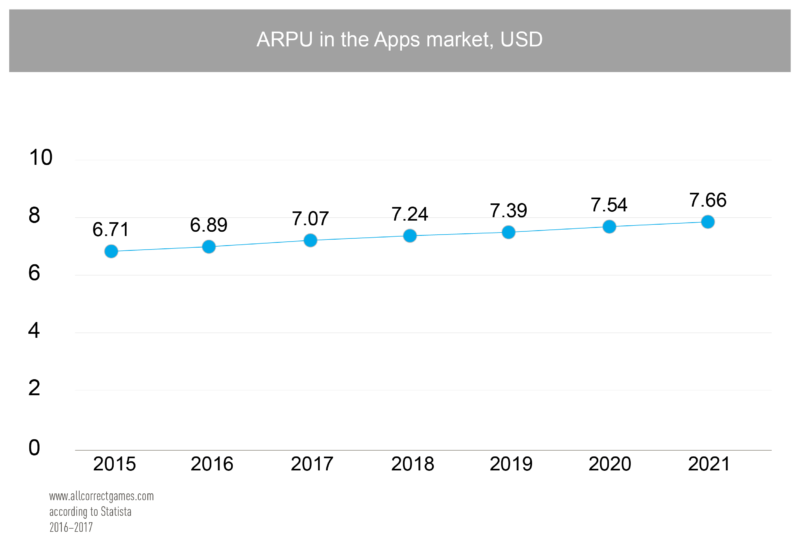 The average revenue per user (ARPU) was USD 6.89.  The average cost per install (CPI) was USD 0.26. The marginal profit was USD 12.4 million. 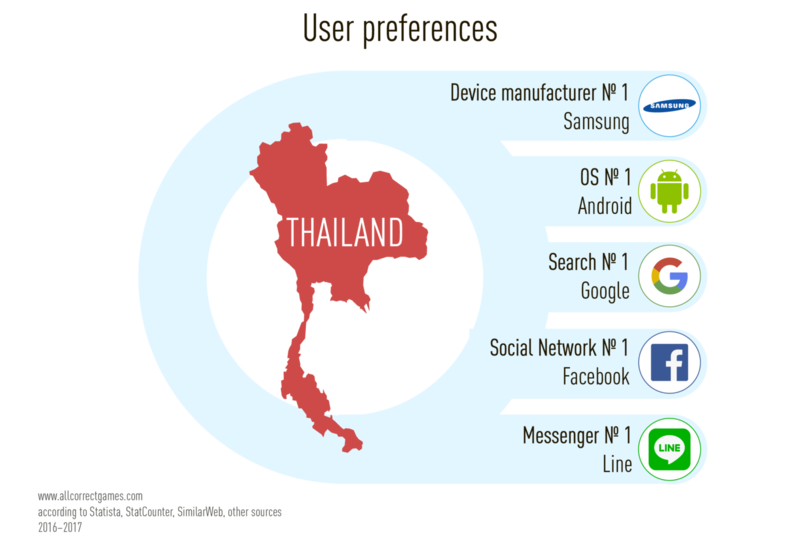 Android operating system, Facebook social network, and Google search engine are the dominant mobile platforms in Thailand. 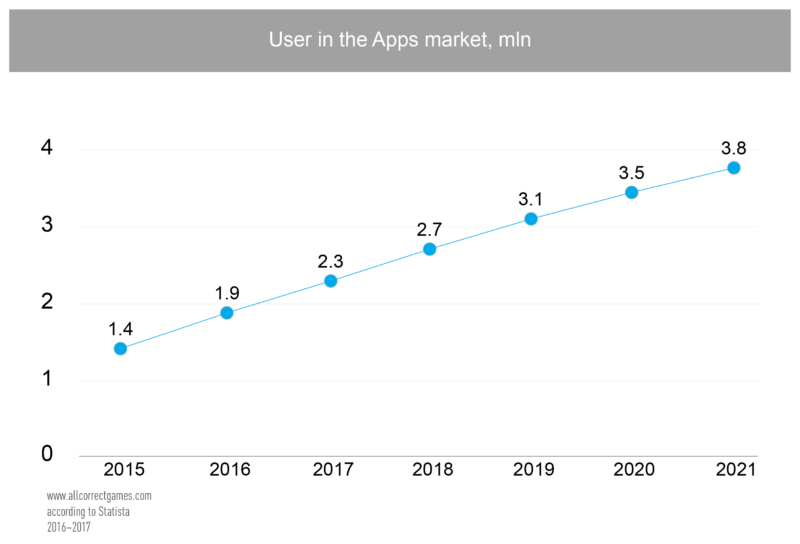 Line is the leading messenger, while Samsung is the most popular device manufacturer. Sport is quite popular in Thailand, and many western sports are played alongside with traditional Thai ones. These days, a lot of modern types of sport are popular amongst Thais: golf, tennis, bowling and ice skating. However, traditional types of sport such as Thai boxing and kite fighting are still most favored. Thai boxing – which began as a form of self-defense – is the most popular sport in the country. It appeared in the XVI century during the wars with Burma. According to the chronicles, Thai boxers used to strike terror into the Burmese fighters, forcing them to retreat. Thai boxing is rightly regarded as the most spectacular type of sport in a ring. Unlike western forms of boxing, in the Thai version you can use your legs, shoulders and elbows, which makes it one of the most brutal as well as spectacular ring-based sports. Another ancient Thai sport, kite fighting, was beloved of Thai kings, who supported it and actively participated in contests for centuries. These kites are produced in Thailand and come in hundreds of types and colors. Every kite is enormous and it takes a number of people to control these kites. They are divided into “male” and “female”, and the goal of the contest is to force someone else’s kite to land in your half of the field. There is a great deal of gyms and sports centers in Thailand and excellent conditions for taking physical exercise. There is a huge amount of fitness tours, and this type of holiday is very popular amongst tourists. 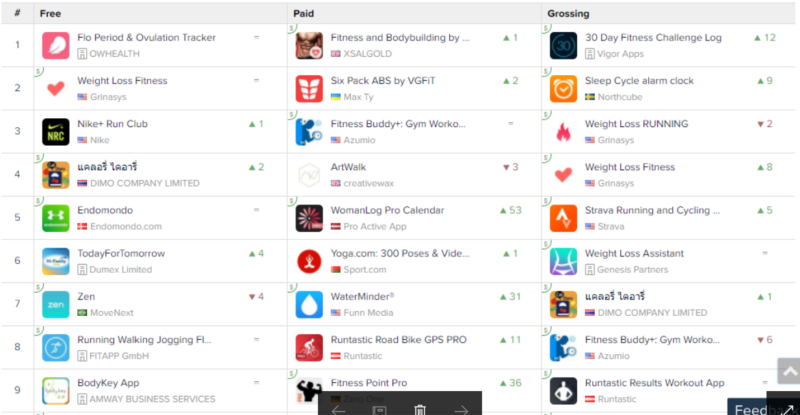 Apps for weight loss and calorie counting are the most popular fitness apps in Thailand. These apps are predominantly international, but there is one app from a Thai developer – DIMO Company Limited. Thai doesn’t have punctuation marks such as the comma, semicolon, question mark, etc. Like in English, words in Thai sentences are written from left to right. However, they aren’t divided by spaces. Instead, complete sentences are divided using a space, rather than a full stop. The Thai alphabet has 44 consonants, 28 vowels, 4 diacritical marks and special symbols denoting contractions, repetitions, and so on. Thai has 7 parts of speech, each with its own specific features. For example, nouns don’t have gender or case, and a word can be duplicated to add extra intensity to its meaning. Verbs have no person or number, and certain particles are used to indicate plurality. What is more, Thai has a series of particles that are difficult to translate into other languages. Usually these denote a speaker’s request, respect or command. Some pronouns have two forms: formal and informal. When translating into Thai a word might have a number of meanings. For example, the word I can be written in two ways in Thai: the female I and the male I. 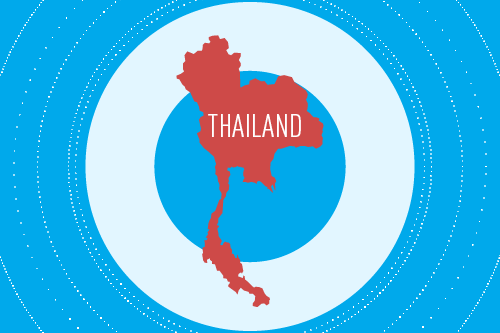 An interesting fact about Thai is that it is one of the few languages that have their own numerical system. It is worth noting that in everyday life, particularly in the last 10–15 years, Thais practically never use their own numerals, preferring Arabic ones. This is due to Thailand’s rapid development and close economic ties with other countries, along with its high volume of organized tourism.